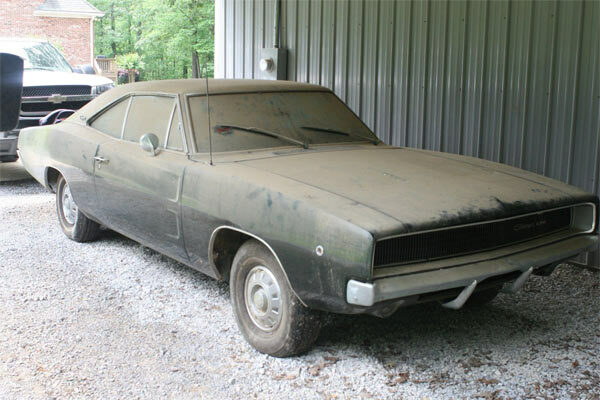 When most people think about a barn or field find muscle car, one they would probably shortlist is a Dodge Charger. This find is a 1968 Charger, start of the second-generation models and arguably the most classic design. ’69 models got the split grille, but the single grille here is just as cool looking. 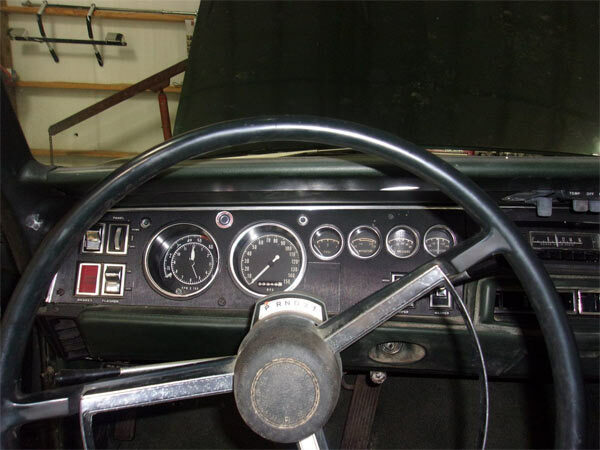 The car is said to have been parked in a barn since the 90’s by its second owner having bought the car in April 1969. One or two of the images show that once the dust has been removed off the car, the exterior looks in relatively good condition, so the seller should have provided just cleaned up images of the car. The engine is original but has only been turned over, meaning a possible full engine strip down if a restoration is in order. Rust wise, there seems to be only bits of surface rust ‘around the bottom of the back glass’ and in the trunk. The interior looks very intact and possibly just needs a thorough cleanup. The Charger comes with original keys, owners manuals, original warranty card and ‘some paperwork.’ It seems to tick the boxes of being all original, solid and begging for a restoration. As per usual, it’s really the asking price which may be the stumbling block here as they currently want $29,100.00 for what is a 383 base model. It definitely needs restoring and bringing back to life, so some haggling will need to be done over the asking price.